The trick is finding an acupuncturist knowledgeable about how to do this properly. If you don’t, you could foot the bill. How Parity and United Healthcare Work For You! 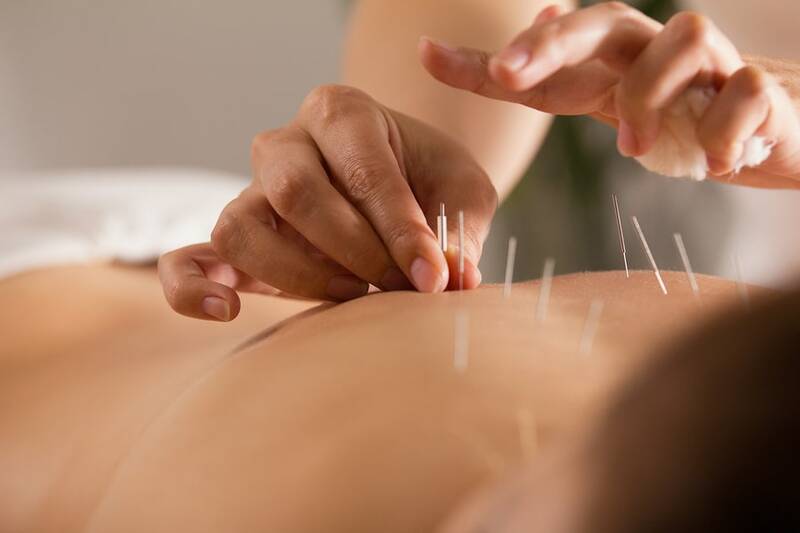 For years, it was a struggle for many to have their acupuncture covered by insurance. I’m an expert at the use of parity for my patients. Your health plan doesn’t need to have acupuncture coverage. Only about 10% of acupuncturists understand it. I know I do and my patients are covered without acupuncture written into their policy. I know how to bill your insurance even if it’s not UHC and have them cover acupuncture. Again, you don’t have to have acupuncture benefits. It’s not rocket science, but it does require you have a specific contract with United to use a patient’s physical therapy benefits for acupuncture. Not many acupuncturists have this particular agreement. It’s true, in Colorado you’re not stuck wishing you had acupuncture benefits on your United Healthcare plan. You’re the lucky ones because in this state we have parity. It means if your acupuncturist is in-network with United Healthcare and bills UHC under this law, you can use your physical therapy visits for acupuncture! It is, but unfortunately, only a handful of acupuncturists can help you. Your United Healthcare’s plan may already have acupuncture treatment included. 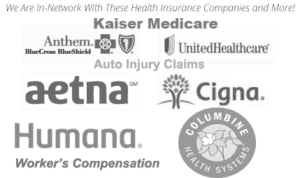 They are progressive, and this makes UHC one of the top choices by employers. 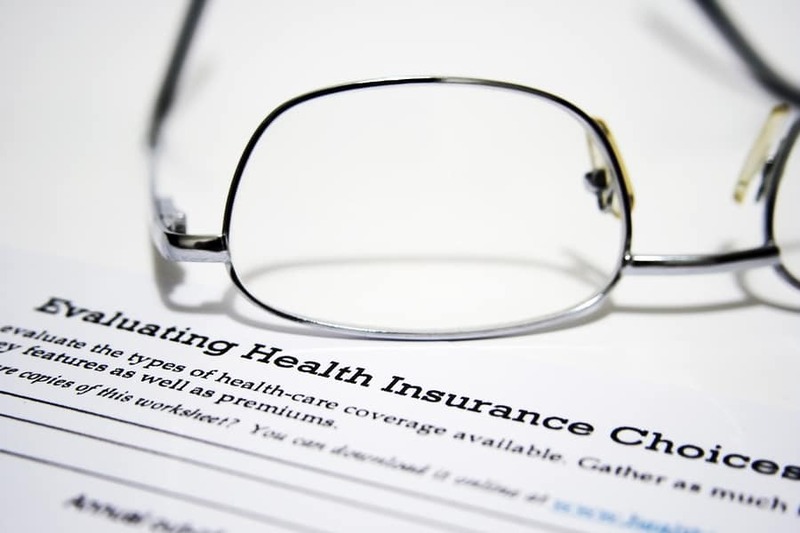 Unfortunately, approximately 50% of the health plans do not have acupuncture as a standard benefit – but with UHC you still have the advantage! It’s about Parity. Have you tried dry needling? Did you do like it? We’re you aware that PT’s or physical therapists only need 46 hours of training! Get this. Dry needling is a fancy name of acupuncture! It takes training to do acupuncture without pain and still have it help you. Because of this low standard, Colorado recognizes that a 4-year post Bachelor’s Degree in acupuncture is superior training. You can choose the better-qualified health professional for your acupuncture. Now, who would you want to do your acupuncture? Accent On Health Wellness Center is in-network. We would love to help you with health problems. My specialty is pain relief or Orthopedic acupuncture. It means I help with all kinds of pain issues. 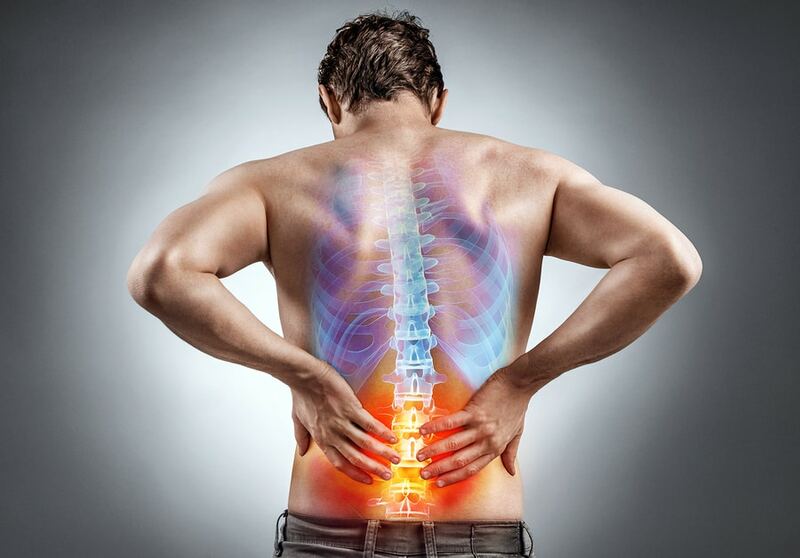 To learn about this and other health problems that I treat check out my acupuncture article. I hope this article helped you get a clear understanding of your acupuncture benefits and how they work with United Healthcare. Ready to get started feeling better? Call my office now!